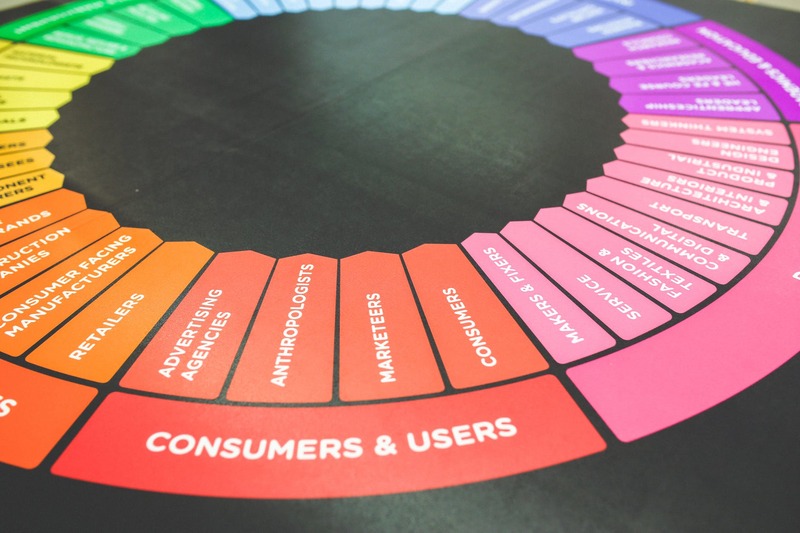 Which Marketing Tools Can Promote your Brand in a Smart Way? 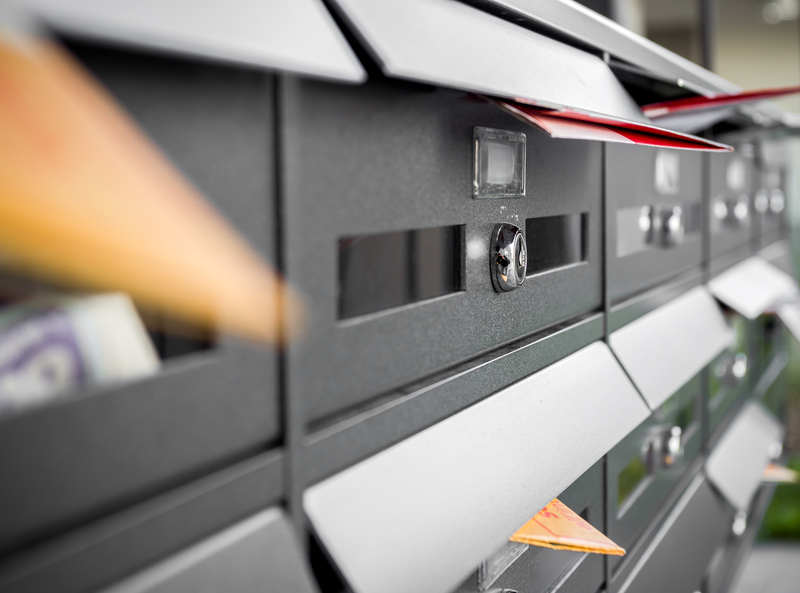 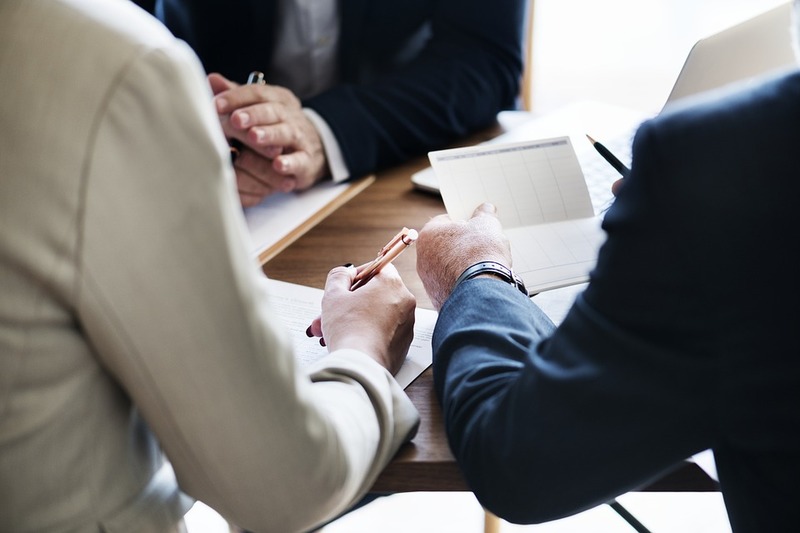 How can you Address Your Business Issues Through the Services of Unaddressed Mail? 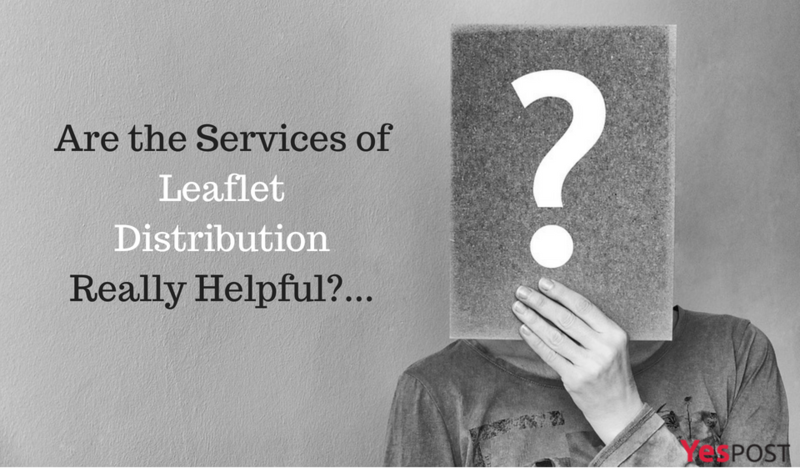 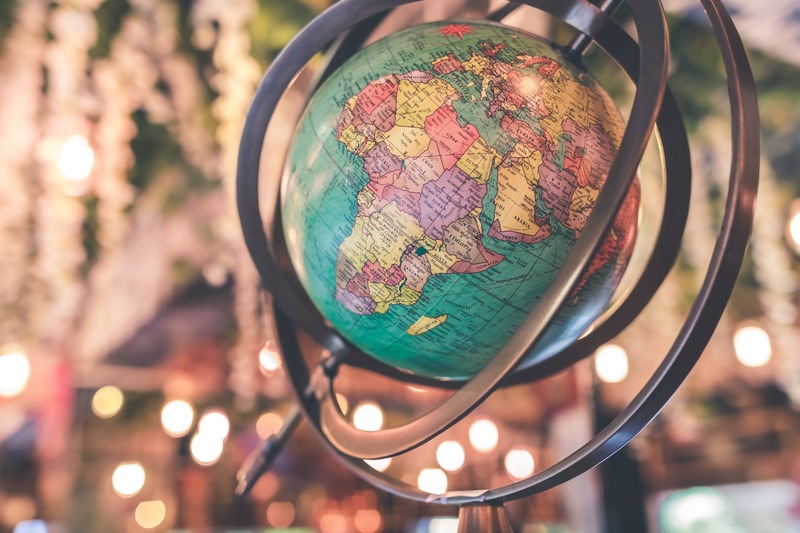 Are the Services of Leaflet Distribution Really Helpful? 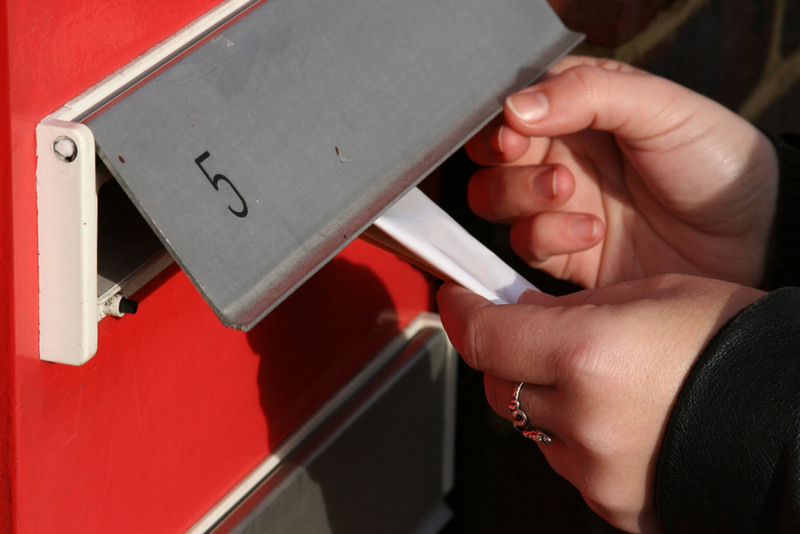 How is Unaddressed Mail Still Relevant in the Digital World? 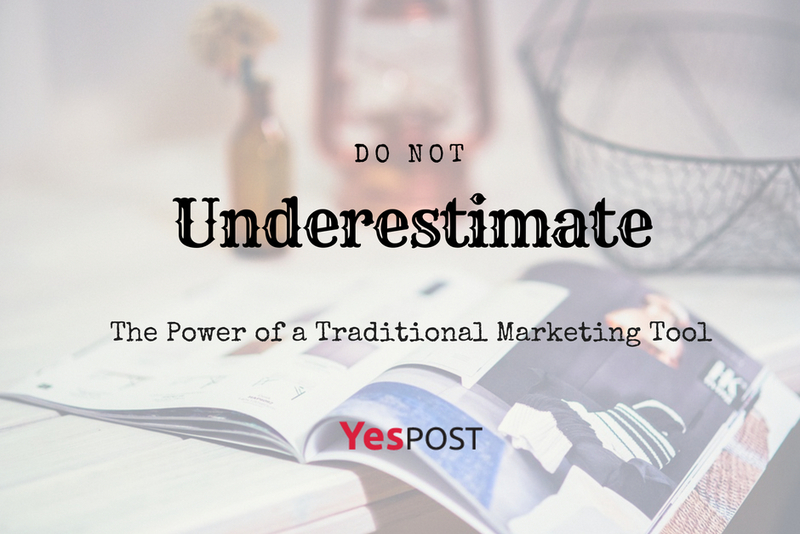 Ditch the New Styles of Marketing and Choose the Traditional Styles of Marketing for Surprising Effects!